Last week, Snap Inc. unveiled a redesigned version of the Snapchat app that offers a simpler user interface, while emphasizing more relevant content as the company looks to drive user growth and engagement. Snap has started to roll out the update to a portion of its users, with a large-scale rollout happening in the coming weeks. The redesign comes at a time when Snap’s quarterly daily user growth has slowed to all-time lows of just 2.9% in Q3, while its ARPU growth in the bread-and-butter North American market has also moderated. Below we take a look at the changes and the impact they could have on Snap’s user base and valuation. Trefis has a $15 price estimate for Snap, which is slightly ahead of the current market price. With the redesign, Snapchat will essentially separate social content from its media offerings. While messages and Stories from friends will appear on the left side of the Snap camera screen, content from media publishers (Discover), social media influencers and amateur content curated by Snap will appear to the right of the camera. In previous versions of the app, Snap intertwined Discover content with posts that are shared by friends. 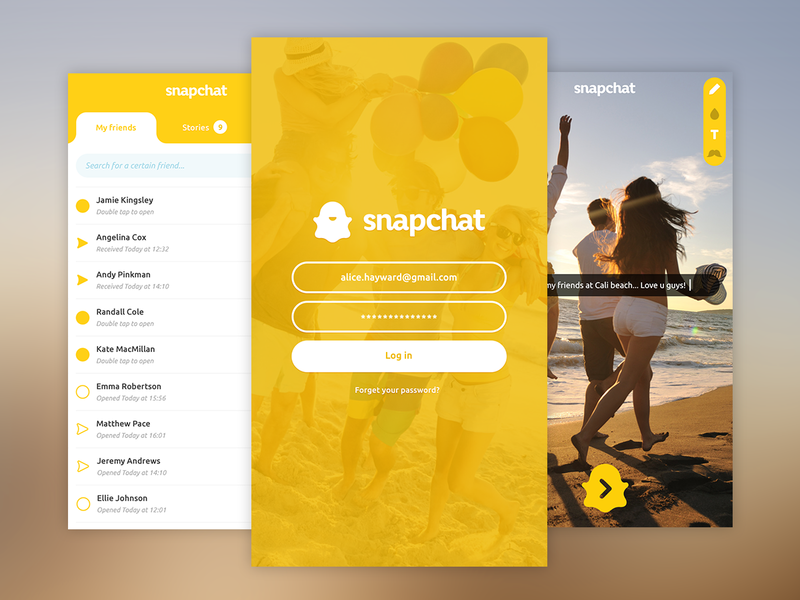 With the redesign, Snap is hoping that it will become a more focused app, allowing people to communicate with friends by separating those conversations from other content. Moreover, publishers and influencers will also get a more clearly demarcated platform for their offerings. Separately, Snap is also doubling down on its algorithmic feeds that personalize and highlight the most relevant content for users in both the friends and media tabs. Unlike Facebook, which typically sorts content by its popularity, Snap will curate its timeline based on what each user watches the most. This could be an important change, as Snap previously used a chronological feed for its content, which emphasized the most recent posts. Ultimately, the success of Snap’s redesign will hinge on driving value for advertisers, and we will have to wait to see how things pan out. By separating the social aspect of the application from the Discover section, Snap could impact engagement levels on the more commercial part of the application, as users could use Snap as a core messaging app without exploring its media features. While Snap says that it will still be displaying stories in the Friends section, it’s likely that ad loads will be lower, impacting monetization. This could potentially cause some concern among Snap’s advertisers and investors, who are seeking higher levels of revenue growth. However, Snap’s move towards algorithmic feeds might help to improve user engagement, as Snap could show users Stories and content that they are interested in, which could potentially lead them to use the app more regularly, boosting opportunities for advertising. Overall, we don’t see the redesign as being a breakthrough that will bring in more older users, or mainstream users in international markets, where Facebook’s products are more deeply entrenched. That said, the redesign does appear to be a step in the right direction in terms of making the app more user-friendly and engaging.